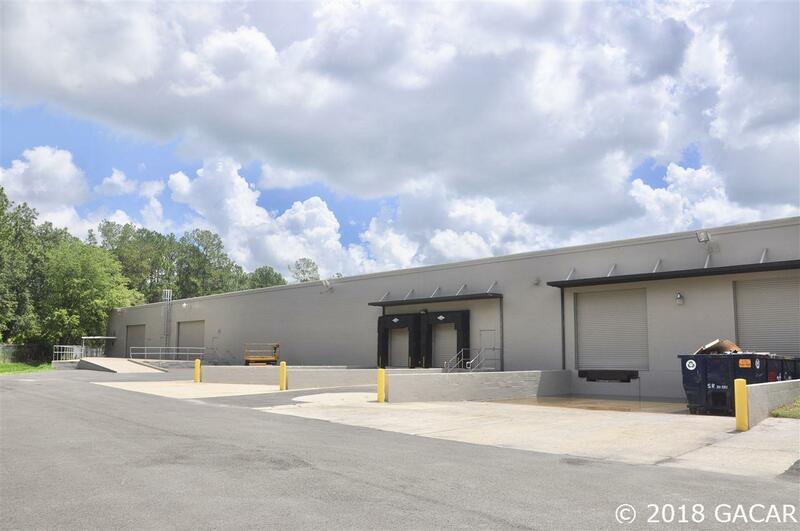 This 100,000 SF warehouse facility is located on one of the major arteries in Gainesville, Waldo Road (State Road-24). 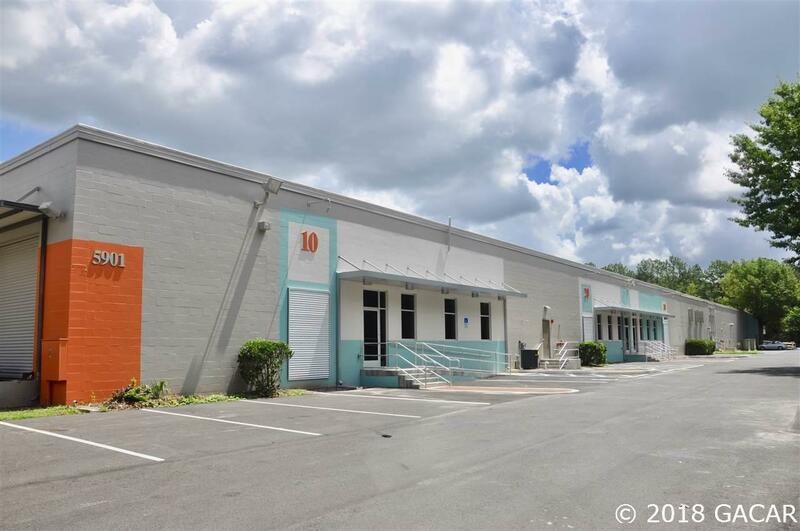 With convenient access to Gainesville Regional Airport/GNV (0.5 miles south of the property), this is an ideal location for a business that has a high demand on distribution and transit. The 100,000 SF space is divided into 3 spaces, one that is currently occupied by Iron Mountain (file storage). One that is currently occupied by TailGate Guys. The remaining 34,000 sf available space includes features such as: 2 roll-up doors, ample parking spaces and good signage on NE Waldo Road. 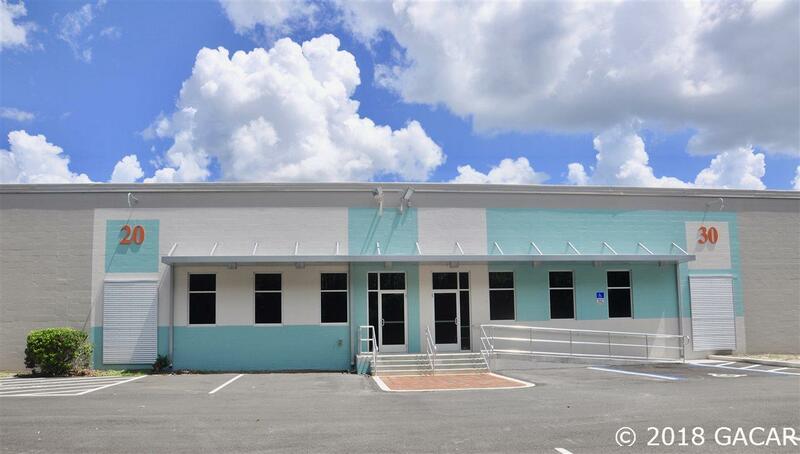 30,000SF total are available MLS#419901. 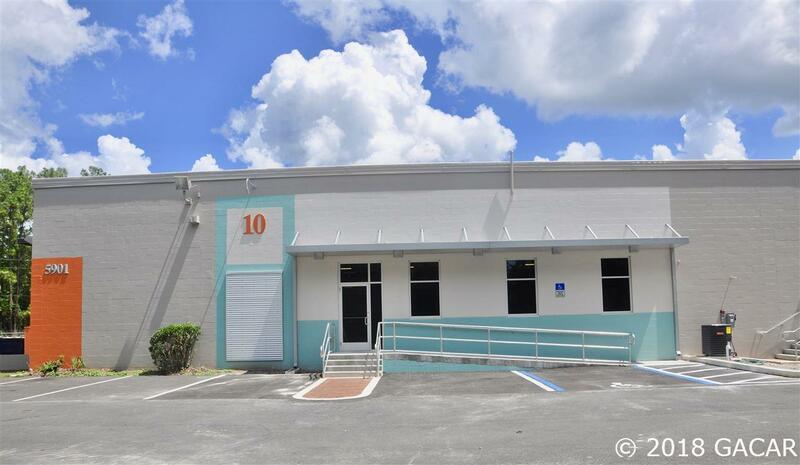 Smaller space is available see MLS#419902 for 15,000SF and MLS#419904 for 20,000SF.